Fall is approaching fast and school season will begin. Are you a student who is moving closer to their campus? 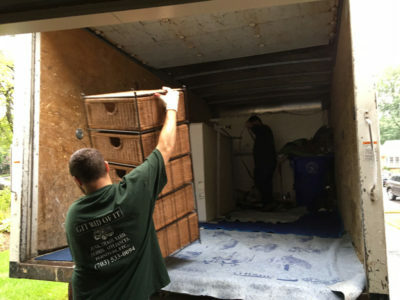 No need to worry about trying to coordinate your family members in helping out with the move – Git It Moved will do all the moving for you at a fixed price. We’ll get everything moved quickly and safely. Contact us today for your move in Arlington, VA!